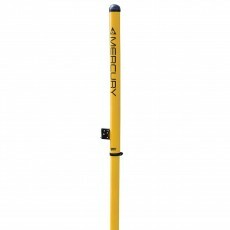 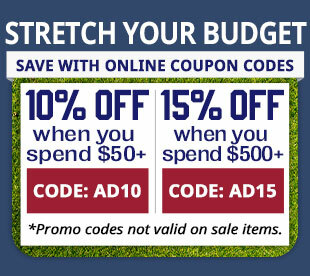 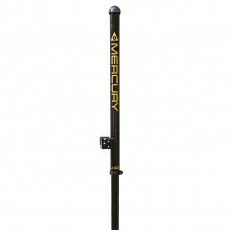 Anthem Sports offer a wide selection of volleyball uprights that fit the needs of your program and fit the diameter of your existing floor sleeves. 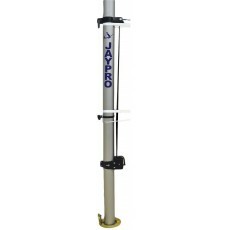 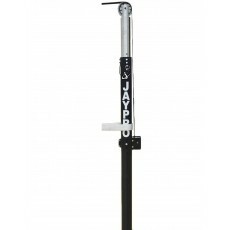 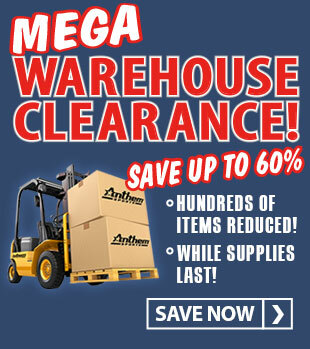 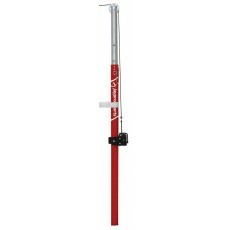 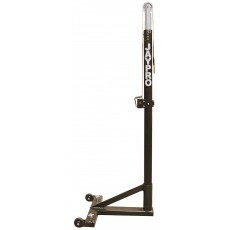 We have rigid steel uprights and lightweight aluminum uprights are lighter and easier to move. 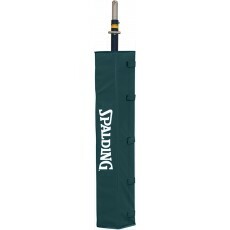 Shop volleyball standards that fit 3” or 3-1/2” diameter floor sleeves. 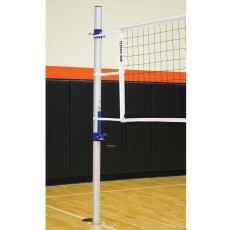 Volleyball standards with a pin-stop height adjustment are economical and make it easy to change the net height. 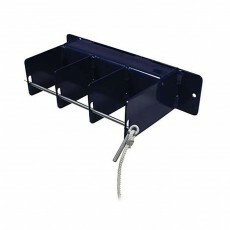 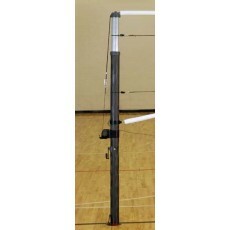 Infinite height volleyball uprights have a worm-drive winch that allow you to easily adjust the net to a precise height. 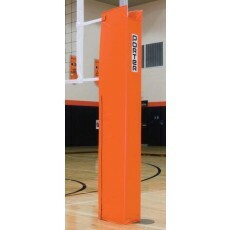 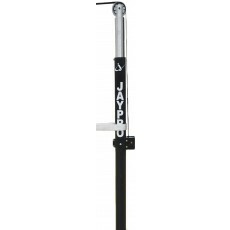 Browse our selection for official volleyball uprights that meet official NCAA, NFSHSA & USVBA specifications. 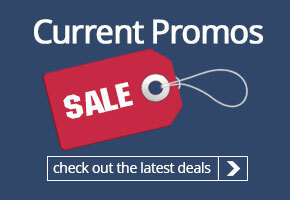 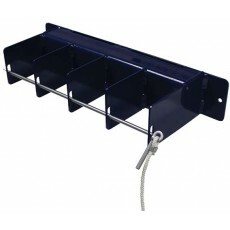 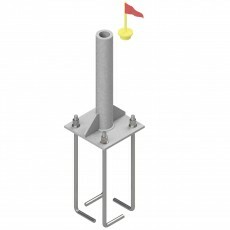 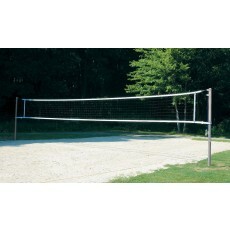 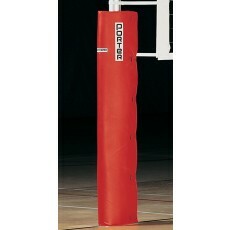 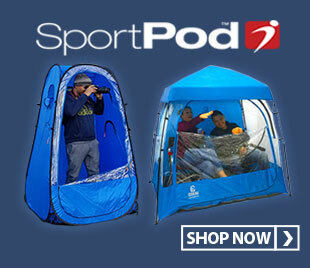 We also have a great selection of outdoor volleyball uprights. 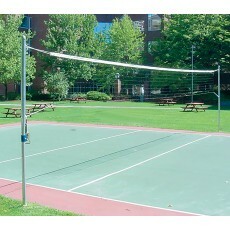 Outdoor volleyball standards for sand installation include ground sleeves for semi permanent installation. 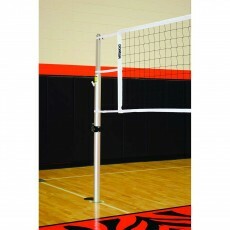 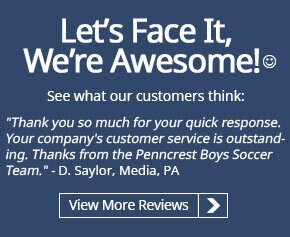 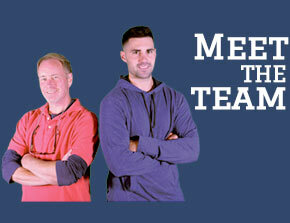 Contact our experts if you need help choosing the right volleyball uprights for your facility.